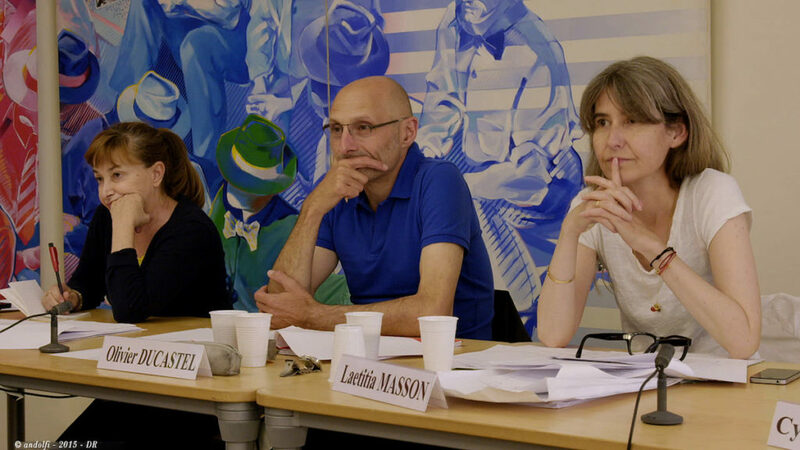 The European Foundation for Image and Sound Professions in Paris, known by the acronym La Fémis, is arguably Europe’s most prestigious film school—and with thousands of applicants annually for only forty slots, it’s certainly the most selective. Each year, the school convenes a who’s-who of the French film world to serve as its admissions committee, tasked with predicting who among the aspiring cineastes would benefit most from the freedom and resources La Fémis bestows. In this warm hearted documentary by Claire Simon (God’s Offices, Gare du Nord), herself a former instructor at La Fémis, the admissions process unfolds as an almost medieval succession of filmic trials that includes test shoots, speedwriting, marathon film analysis, and serial self-presentation. As they stand up to interrogation of their prospective plotting choices, shot setups, and decor, the young candidates inspire the viewer with hope for the future of film. But as the deadline for final selection approaches, the examiners’ debates become increasingly heated, their rhetoric and candidate preferences subtly shading in lines of aesthetic and political difference among the group. Shooting unobtrusively in a direct cinema style, Simon lets the inherent drama of youth and age, hope and judgment, and talent and analysis speak for themselves. While lively editing and a delight in piquant gestures underscore a wry humor, the film never veers into misanthropy, even when documenting some of the more absurd script scenarios the students devise (“Did no one tell you I’ve become an amnesiac?”) or the examiners’ hilariously Gallic outbursts (“He seemed to be the embodiment of his desire!”). 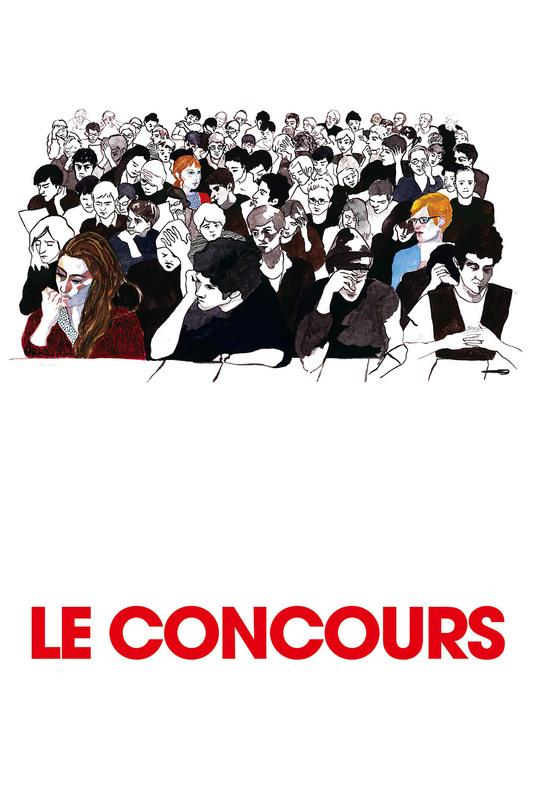 In The Competition, this grueling, days-long contest of wills and wits for art’s sake has more than a whiff of the tension and sheer fun of reality television—albeit of the most rigorous, articulate, and French kind imaginable. Description courtesy of Martin Schwartz.